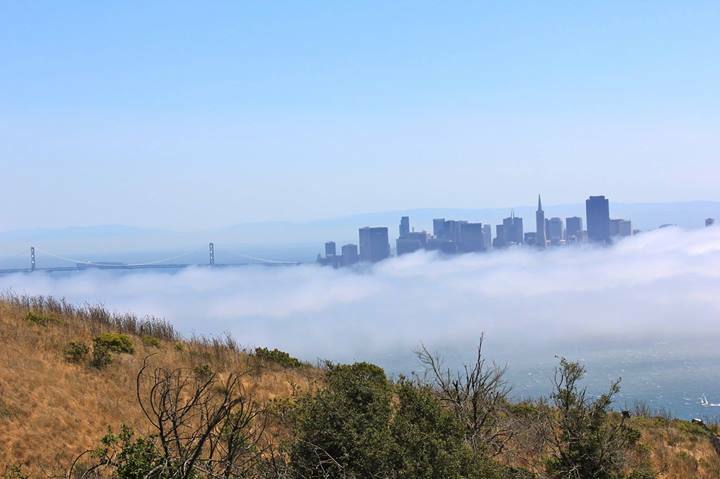 This Saturday, Jesse and I will be celebrating our two year anniversary by going to Angel Island (featured in the banner image above) and running a few loops on the trail. We haven’t visited this national park in about a year and a half, and with the rain having dissipated, the trails will be fresh and the air clean. We’ll be sure to take some photos of the gorgeous 360-degree views of the bay this island offers. From our last Angel Island adventure. On Sunday, we’ll be heading to Lake Nicasio in West Marin for a long bike ride. My number one goal is to enjoy the ride and continue getting over my bike intimidation. Me too! I’d rather climb up a hill than fly downhill. I always feel like I’m going to crash! EXACTLY! Uphill all day, any day! We will definitely take lots of pics for you! 🙂 Aww happy anniversary! Have a great weekend! It’s going to be a great weekend for you two! Happy Anniversary! It’s actually Rich and I’s 2 year anniversary this weekend as well! Enjoy the anniversary! I’m looking at a local race called “One Ale of a Trail” I might have to just based on your cover art! Happy anniversary and enjoy your weekend!